If we want to know who God is, the best thing we can do is look at Christ. If we want to live the life to which God calls us, we look to Christ. In Jesus we see the true meaning of the love, power, wisdom, justice, peace, care and majesty of God. 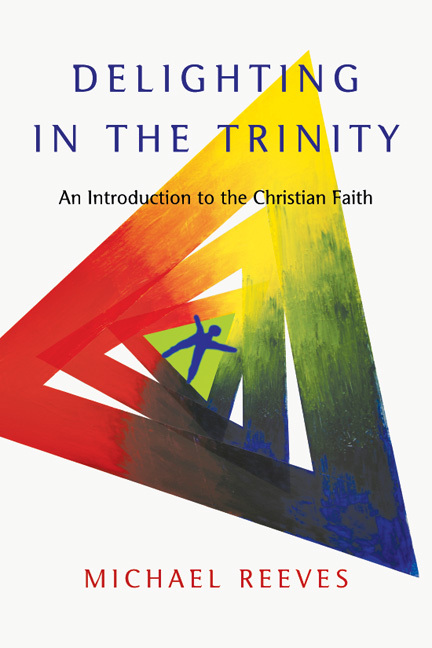 Michael Reeves, author of Delighting in the Trinity, opens to readers the glory and wonder of Christ, offering a bigger and more exciting picture than many have imagined. Jesus didn?t just bring us the good news. He is the good news. Reeves helps us celebrate who Christ is, his work on earth, his death and resurrection, his anticipated return and how we share in his life. This book, then, aims for something deeper than a new technique or a call to action. In an age that virtually compels us to look at ourselves, Michael Reeves calls us to look at Christ. As we focus our hearts on him, we see how he is our life, our righteousness, our holiness and our hope. "Can you talk too much about Christ? Michael Reeves argues no! This book calls us to rejoice in the one in whom is found all joy. No small Jesus here—Jesus writ large and made much of. Enjoy this book and enjoy the Christ to whom this book points." "This is how to write Christology: biblical, theological, historical, pastoral and spiritual! Theology at its best from one of today's best theologians." "Mike Reeves has done it again. This is another rich, deep, simple, joyful, thrilling book—theology that does what theology should, pointing us to Jesus, marveling and celebrating." "Reeves has expounded a crucial and central doctrine of the gospel with clarity and verve. This is a scintillating treatment of a vital subject." "Michael Reeves has written a simple and yet elegant introduction to the work of Jesus Christ. He provides a wonderful overview of Jesus in eternity, Jesus triumphing over evil and Jesus reigning forever. Reeves shows that for believers, our life is from Christ, and Christ is our life! His account of Christian doctrine about Jesus is complemented with a treasure trove of historical artwork depicting Jesus, stimulating the mind as well as the heart." "God created us 'to glorify and enjoy him forever.' But what does it mean to enjoy God? Michael Reeves has a knack not only for making great truths accessible, but for leading us to bask in the warmth of Christ. Our mediator not only in salvation, but in creation and the consummation, Christ isn't just a gift-giver—he is the Gift. As an example of devotional theology, this book stands out. If you want to love Christ more, you need a better view of him. Rejoicing in Christ gives you a front-row seat." "Rejoicing in Christ has become for me a tool of choice for helping both new and mature believers grow in Christ. 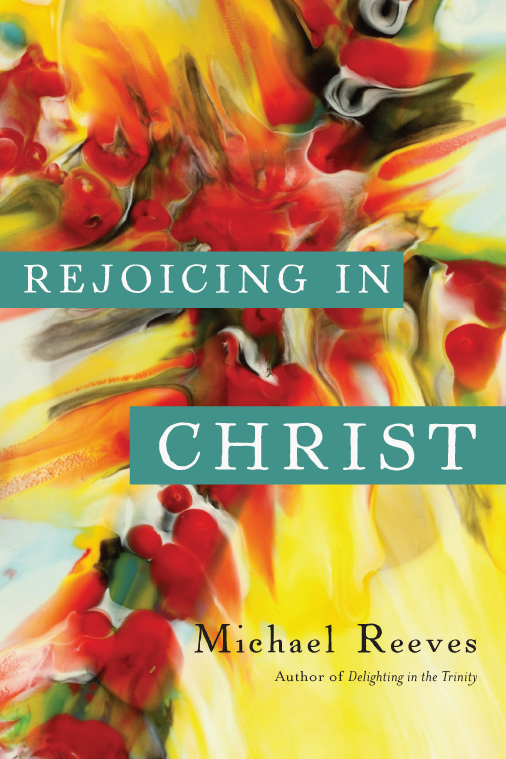 In this book, British evangelical Michael Reeves aims to teach the reader not only about Christ, which he does with excellence, but far more to delight and rejoice in him. "Rejoicing in Christ is just what the title implies—a delighted feasting on the person and work of our Lord. . . .In short, Rejoicing in Christ lives up to its title. Not every Christian will read it, of course, but I cannot imagine that Christian who could read it and not sense his mind stimulated and his heart stirred. Read and enjoy—you will find your soul nourished and your heart enlarged. This will likely be the most enjoyable book you've read in a long time." "Rejoicing in Christ helps us celebrate who Christ is, His work on earth, His death and resurrection, His anticipated return, and how we share in His life. It aims for something deeper than a new technique or a call to action. In an age that virtually compels us to look at ourselves, Michael Reeve's calls us to look at Christ. As we focus our hearts on Him, we see how He is our life, our righteousness, our holiness, and our hope." Michael Reeves (PhD, King's College) is an author, theologian, historian, and professor who teaches at Wales Evangelical School of Theology (WEST) and is the director of Union, a WEST initiative that puts the theological academy back in the local church context. He previously served as theological adviser for the Universities and Colleges Christian Fellowship in the United Kingdom where he oversaw the Theology Network, a theological resources website. 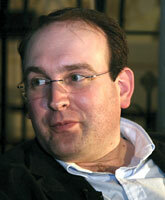 He was also associate minister at All Souls Church, Langham Place. Reeves is the author of books such as Delighting in the Trinity, The Unquenchable Flame, Discovering the Heart of the Reformation, The Breeze of the Centuries, On Giants’ Shoulders, and The Good God. He has also written numerous articles for publications including International Journal of Systematic Theology, Themelios, Desiring God, Credo, and Reformation 21. He and his wife Bethan have two daughters.